I remember sending my first Valentine’s Card. I remember hiding in the back of my mum’s car …. (it was dark outside and it would have been impossible to see me even if I was in the road doing star jumps!.. but I was still hiding)…. while my big brother posted the red card through “my valentine’s” door. It is still cringe, not the delivery but the contents of the card. All those roses are red style poems my friends and I had painstakingly memorised. What were we thinking. We certainly didn’t understand what half of them meant. It is fair to say that my Valentine’s Day has changed somewhat and the excitement of receiving a card has moved on. Don’t get me wrong, I don’t dismiss the day but I would definitely get more excited about a well thought out gift than a card…. who wouldn’t? There is nothing like a amazing scent. It can transport you to a special memory, it can help you make memories and also make you smell divine! 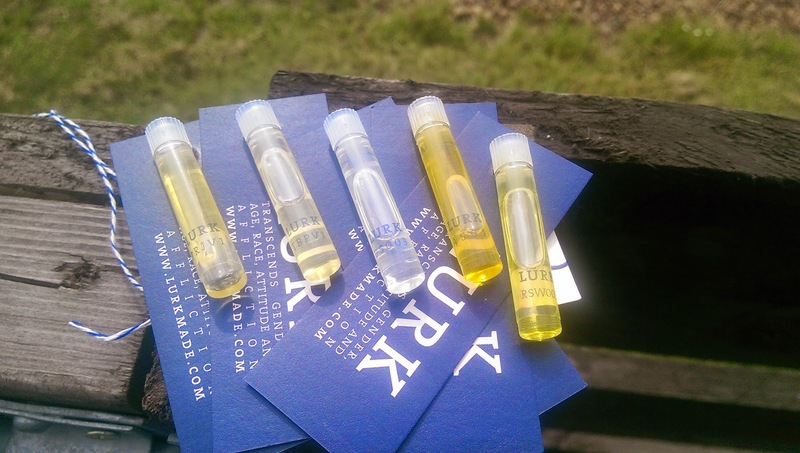 Lurk (www.lurkmade.com) do some of the best natural perfumes! This exquisite range from New York is made in small batches, hand blended, hand poured and I am still trying to decide which one is my favourite. PRJ V1 would be my valentines choice. In the UK Lurk can be bought at Beauty Mart. When I think of romance and lipstick it has to be old school …. it has to have a hint of red. I had struggled to come across the right red tone until I saw Snog Me by Lippy Girl. I love this Canadian brand. Great colours. 100% vegan. Generally just awesome. Lippy Girl can be bought in the UK from Botanical Brands. I love chocolates as much as any girl, but I want something different. 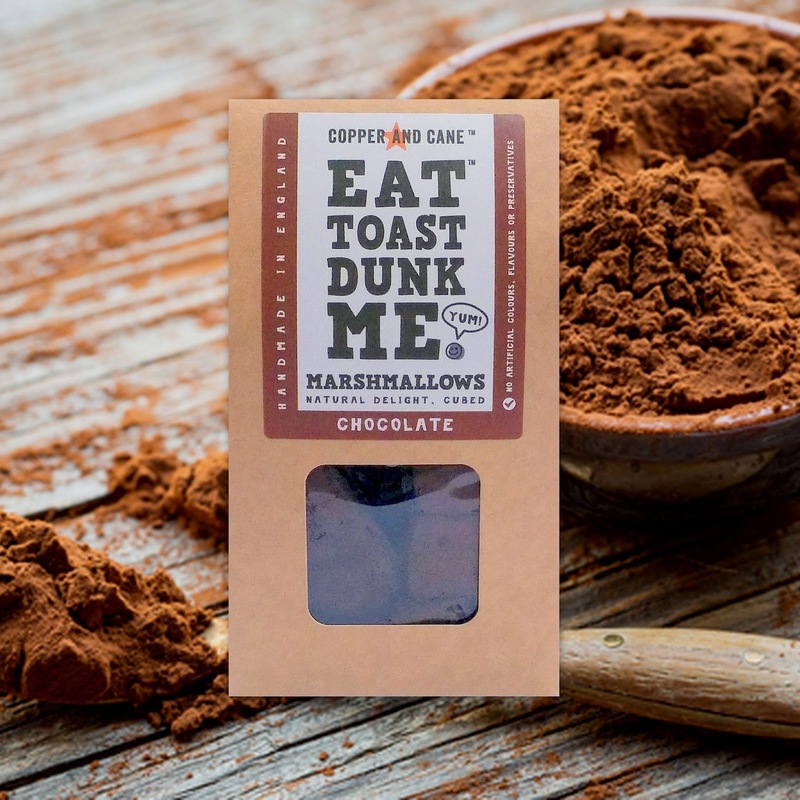 Have you tried Eat Toast Dunk Me Marshmallows? I first saw them last summer when I was in Selfridges in London. 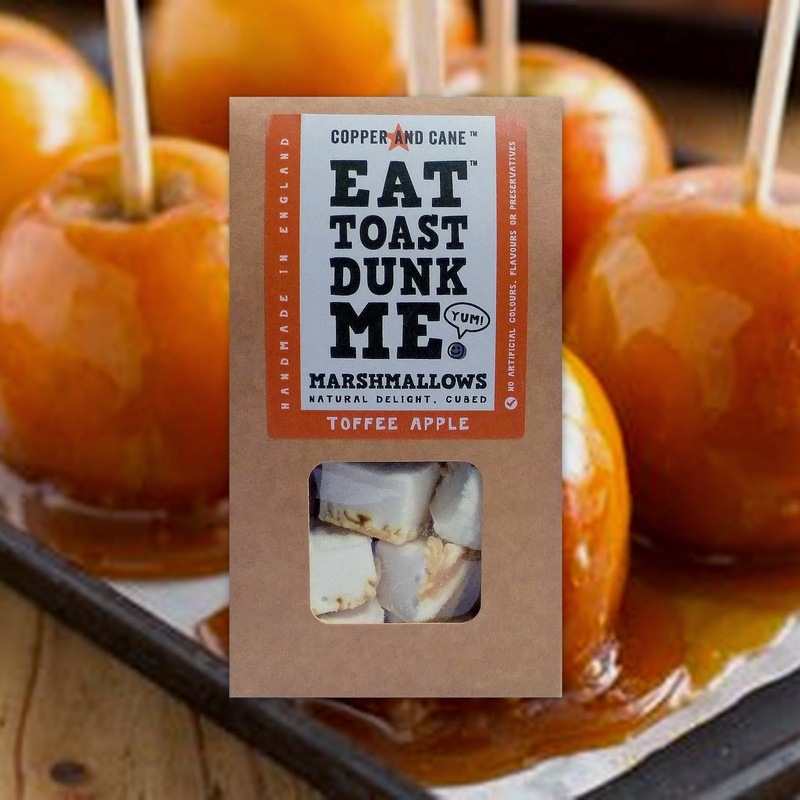 This range of gluten and egg free marshmallows are natural and preservative free. Some are dairy and fat free too! They come in bite sized cubes which make them perfect to eat out the pack, ideal for toasting or great to be added into some pancakes for example. I could not choose just one for the list, so I have gone with indulgent Toffee Apple and decadent Chocolate. With loads more flavours to choose from, like Spiced Wild Cranberry, you will find the one for you. Have these given you any inspiration? I would love to hear if you have tried any of them before. Go forth and drop some subtle hints to your Valentine. Feel free to send them this link …. can’t get more subtle than that. Udi’s…did I speak too soon..